Participating youth hostels - biodivlbs Webseite! 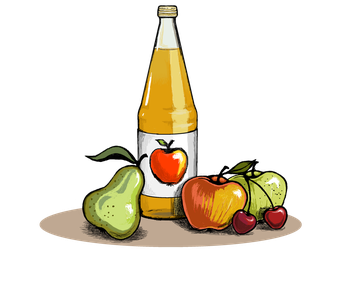 Finding Variety is a project with three project partners. 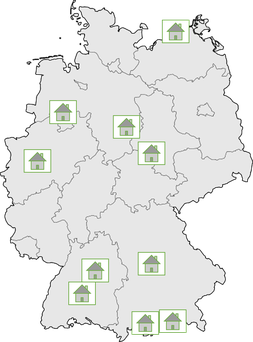 One of them is the German youth hostels association. They are not only the game’s venue – they are also a project partner. 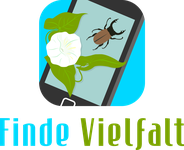 That means they helped to develop the Finde Vielfalt Geogames. They support our games with strategies and developments, come up with suitable tasks for their venue and helped us to find the game’s theme. Currently we are running a field test about the topic orchard in Bad Urach. You can read more about it here on our homepage.